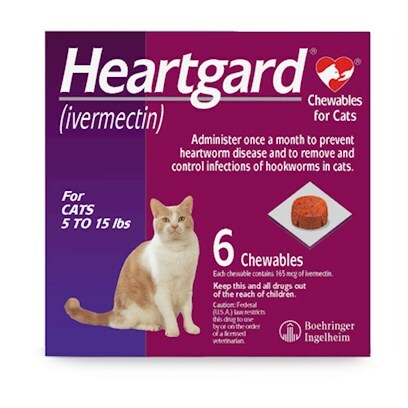 Heartgard will help keep your cat safe from the scourge of heartworm. For an entire month after taking a tablet, your cat will be totally impervious to any threat of heartworm. Protect your cat today with Heartgard. Rated 5 out of 5 by 15 reviewers. My five year old cat loves the taste of this and she has never had any side effects after taking it. Heartguard is a great product.